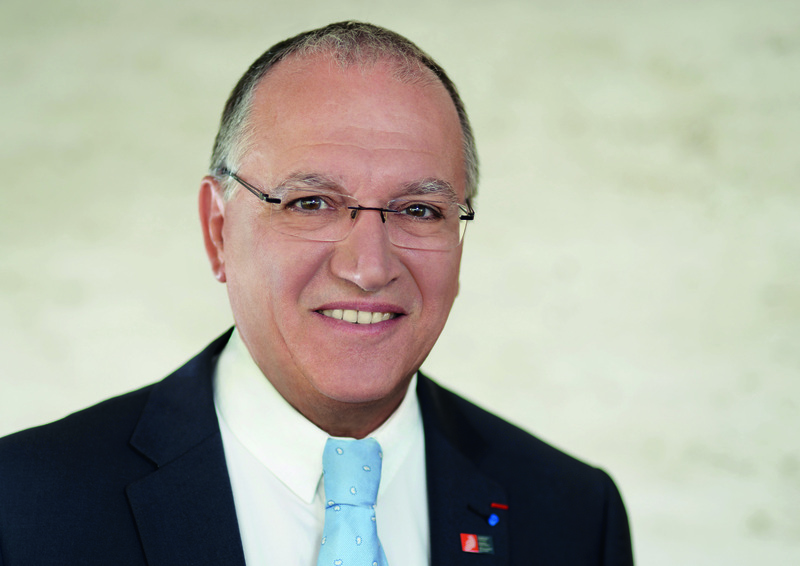 EPO President, Benoît Battistelli, said that the court responsible for enforcing the Unitary Patent would be ready to operate by 1 December. The office is not an EU agency, but it was appointed by the member states as the responsible managing authority for the new patent. The Unified Patent court is essential for the new system. It must be ratified by at least 13 member states, including Germany, France and Britain. Brussels has paved the way for a specialised European patent court to solve disputes in one instance and avoid multiple litigation cases in up to 28 different national courts. So far, 12 countries have completed the ratification process. Germany and the UK are the final signatures needed. Berlin is expected to conclude the ratification process this semester. Despite the Brexit vote, Battistelli expected that London would also ratify the treaty this semester. The UK “committed” to conclude the process last November. If difficulties arise, he suggested a possible replacement as Italy finally decided to join the unitary patent and completed the process. “In terms of size of the economy, Italy and the UK are very similar”, he pointed out. The UK’s membership to the unitary patent could be short-lived. Britain’s prime minister Theresa May promised a clean cut with the single market last January. But Battistelli was “convinced” that a solution would be found “to make the unitary patent continue to be valid within the UK, even in the case of ‘hard Brexit’ and no direct access to the single market”. The situation could get further complicated as London was selected as one of the Unified court branches, together with Paris and Munich, where the EPO is based. Battistelli insisted that the UK will be still a member of the EU when the court finally opens in December 2017. “What will the situation be in two years’ time? I don’t know,” he confessed. It would depend on the solution agreed between the EU and the UK after exiting the internal market, he explained. Despite the numerous unknowns, he ruled out that this uncertainty would have a negative impact on the launching of the long-awaited unitary patent. National patent offices are attempting to set the price of the unitary European patent at a level too high to attract European companies to use it, European business representatives have warned. The initiative was first discussed in the 1970s. Member states and the European Parliament finally reached an agreement in 2012, but Croatia and Spain decided not to join. 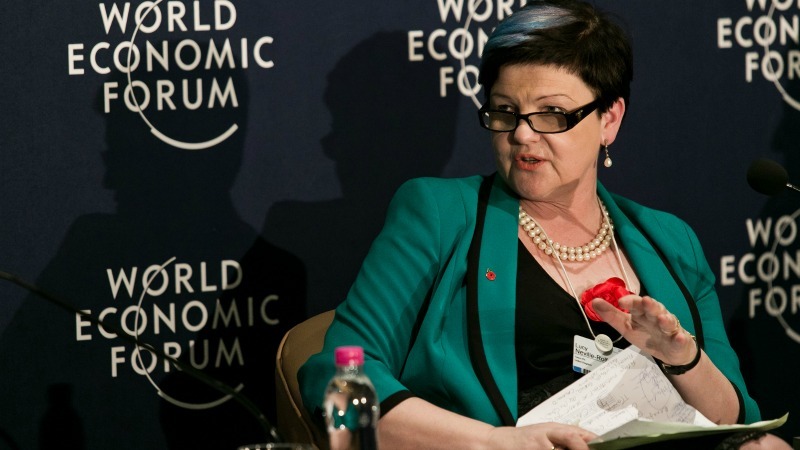 “Many companies are waiting for this unitary patent,” Batistelli insisted. He predicted that the number of applications will increase, especially from SMEs, as it would be easier and cheaper for smaller companies to apply for an EU-wide patent after it enters into force. “It will be extremely positive for the EU economy,” he emphasised. Batistelli’s comments came as the EPO announced an “unprecedented surge” in the volume of patents granted in 2016, from 68,419 to 95,940 (40.2% increase). This spectacular increase was “not detrimental to the quality of the patent”, its legal soundness, Battistelli told reporters. 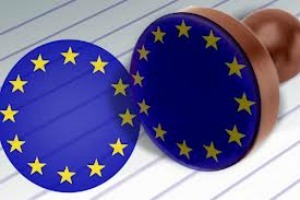 Europe is well on track to having the highly-anticipated EU unitary patent in place, by late 2016. 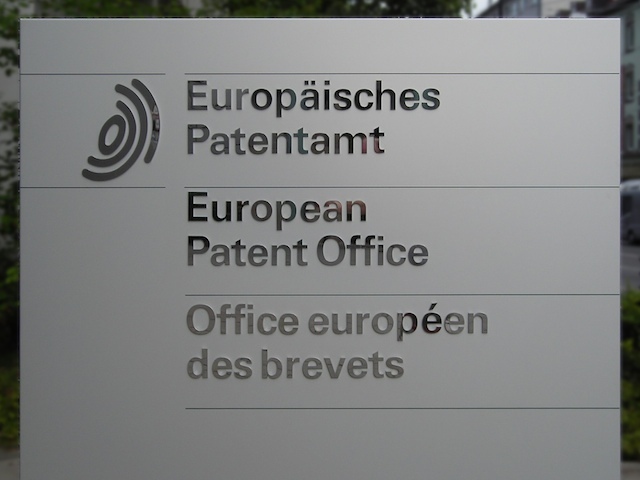 The aim will be to deliver “rigorous” licences to avoid any ‘patent war’ as it is the case in the US, the President of the European Patent Office (EPO), Benoît Battistelli, says. He explained that the granting rate, the applications that become patents, was still around 50%. The office received 159,353 applications last year, a bit less than in 2015 (160,004). “Of course next year it will not be a 40% increase in patents granted, it will be much slower,” he explained. But he still expected to continue the positive trend in order to reduce the backlog and limit the procedural time to one year. The United States reduced the number of patent applications at the EPO by 5.9%, but still leads the ranking with 40,076 demands (25%). Germany is second with 25,086 applications (16%), followed by Japan with 21,007 requests (13%). In regards to companies, only one European firm was among the top five in terms of applications. Philips was number one with 2,568 requests, followed by China’s Huawei (thanks to a 22% increase compared to 2015), Korea’s Samsung and LG, and the US-based United Technologies. Only stupid people can think that Britain will join this Europen patent office. You clearly have no idea what this office is about, do you?